Single-photons play an important role in emerging quantum technologies and information processing. 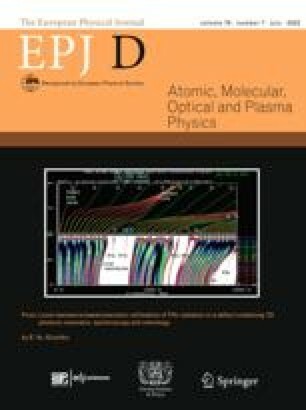 An efficient generation technique consists in preparing such states via a conditional measurement on photon-number correlated beams: the detection of a single-photon on one of the beam can herald the generation of a single-photon state on the other one. Such scheme strongly depends on the heralding detector properties, such as its quantum efficiency, noise or photon-number resolution ability. These parameters affect the preparation rate and the fidelity of the generated state. After reviewing the theoretical description of optical detectors and conditional measurements, and how both are here connected, we evaluate the effects of these properties and compare two kinds of devices, a conventional on/off detector and a two-channel detector with photon-number resolution ability.